Sententia Learning designs, develops and delivers high quality customized learning solutions that enhance your human resource development efforts. It is important to assess your organizational needs before a solution can be recommended. In order for the learning solution to be effective it must engage the learner as well as improve employee performance. 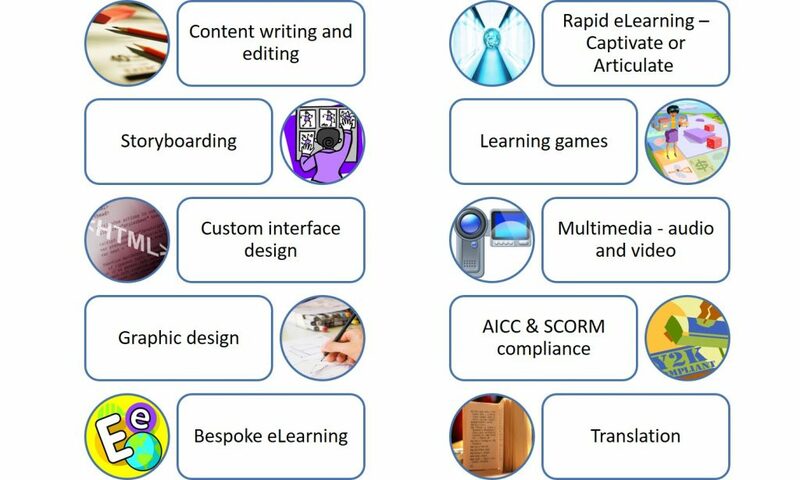 Our solutions are delivered through eLearning, Mobile Learning, Podcasts, Video based learning, Classroom Workshops, On-the-Job Training and Blended Learning Solutions. Sententia Learning also assists you and your team to integrate Web technologies into your learning plan. We develop learning blogs, discussion forums, wikis and chat sessions with subject matter experts(SMEs) to enable real-time access to learning resources.